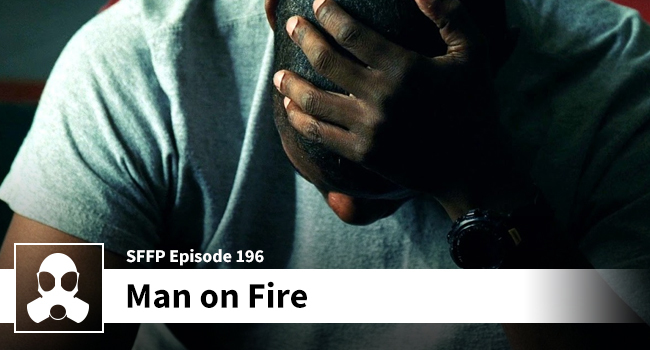 If you were to describe Matthew and Dean’s discussion about Man on Fire you’d likely come up with an adjective they used to describe the editing of this film: herky-jerky. Right out of the gates Matthew admits to not being a fan of this flick. Dean has a confession of his own… until covering this film, he’d never seen the film in totality. For 13 years he told people it was great. Does he still feel the same? One thing both of our glorious hosts agree on is that Denzel is always awesome, and he and Dakota are outstanding.